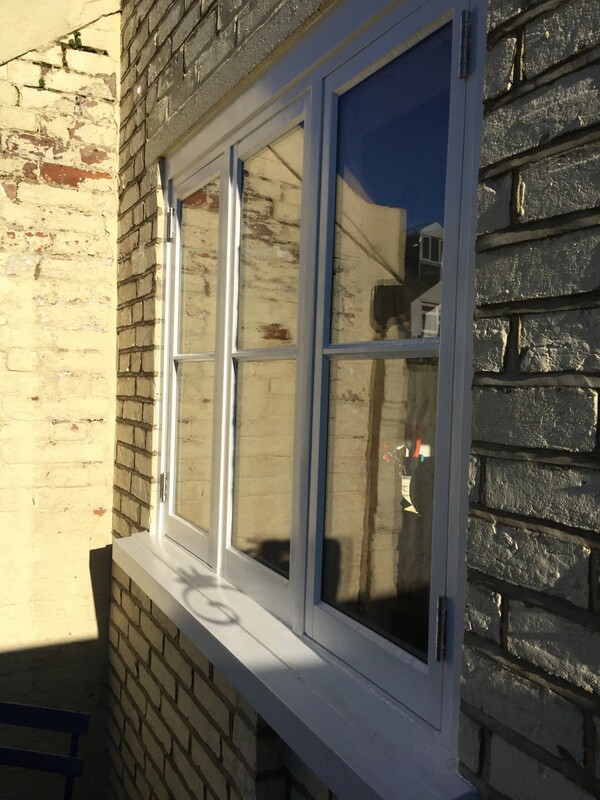 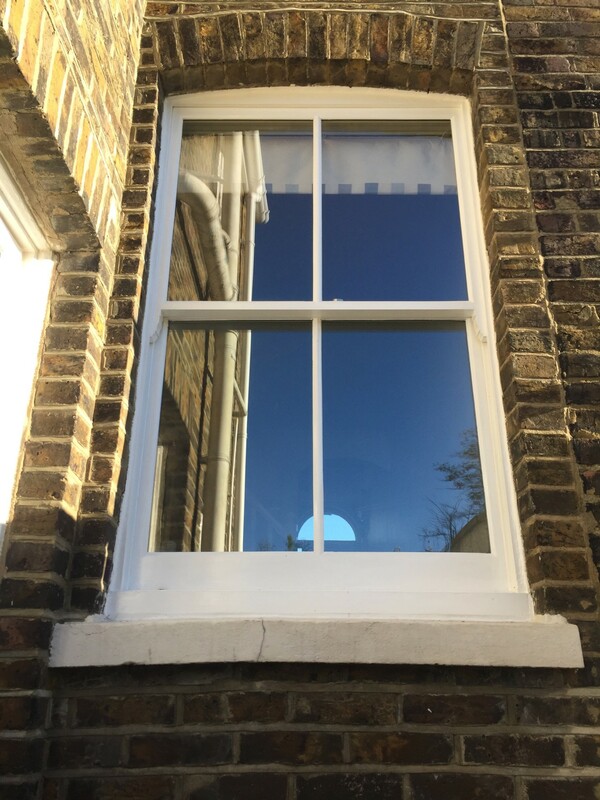 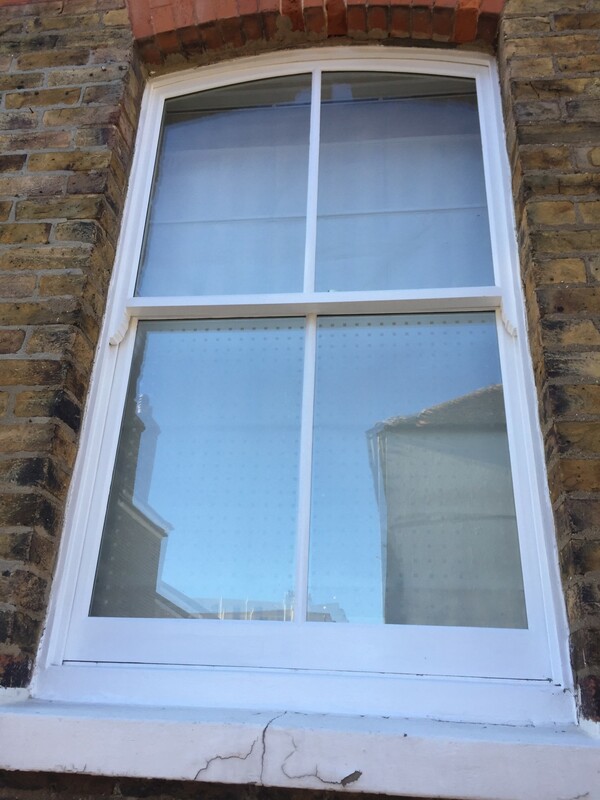 The sash windows on this project had new Accoya, slim double glazed sashes installed into the existing boxes. 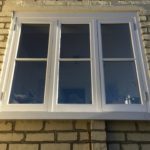 They were draught proofed and overhauled at the same time. 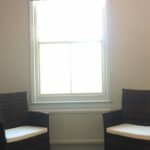 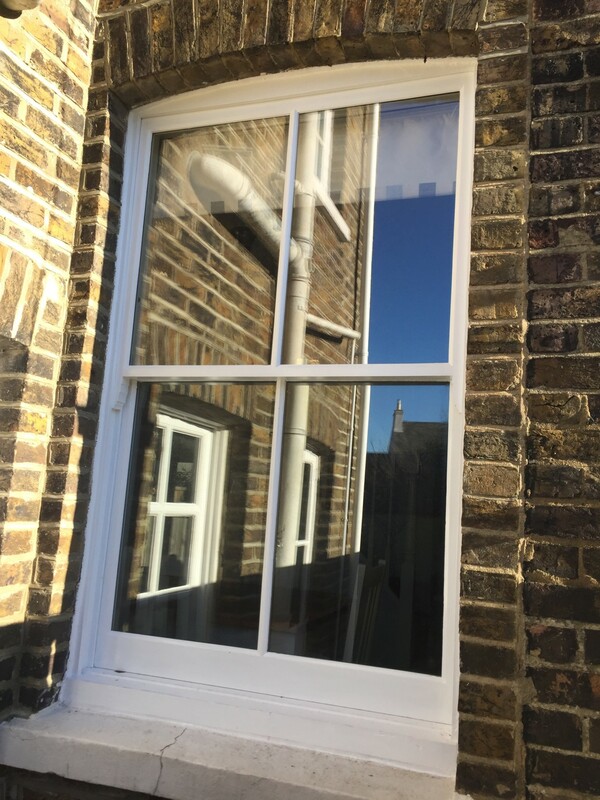 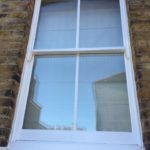 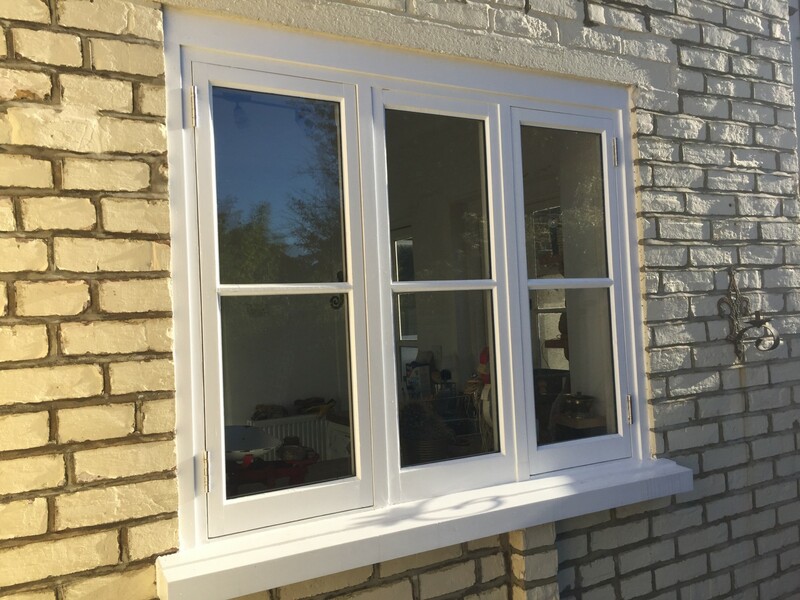 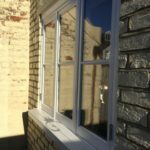 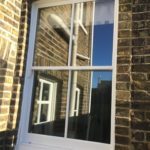 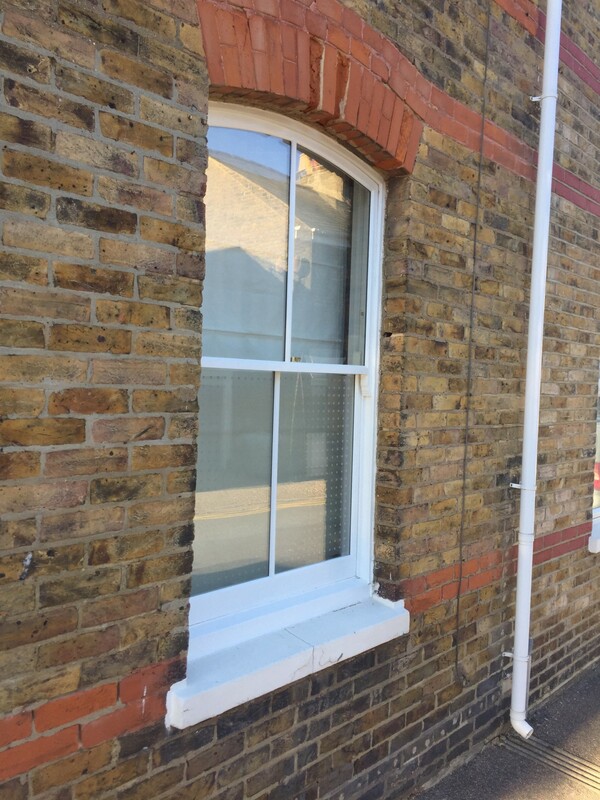 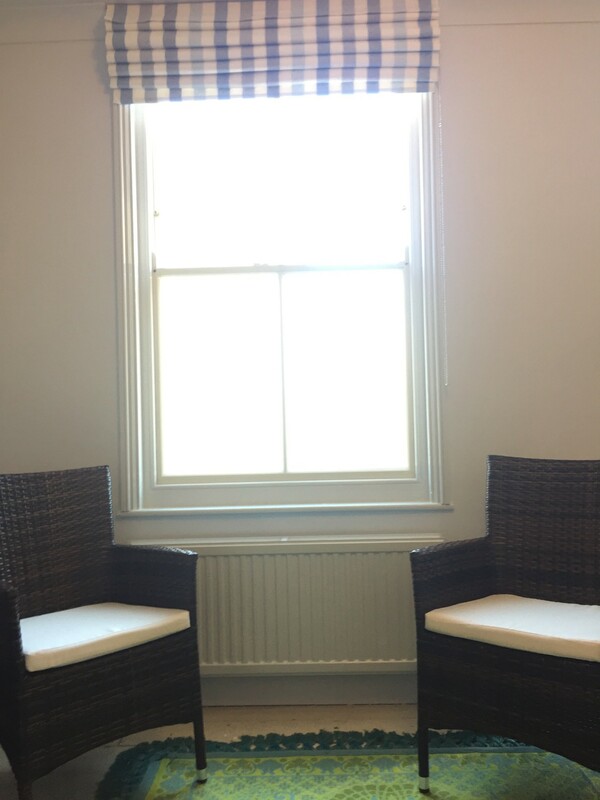 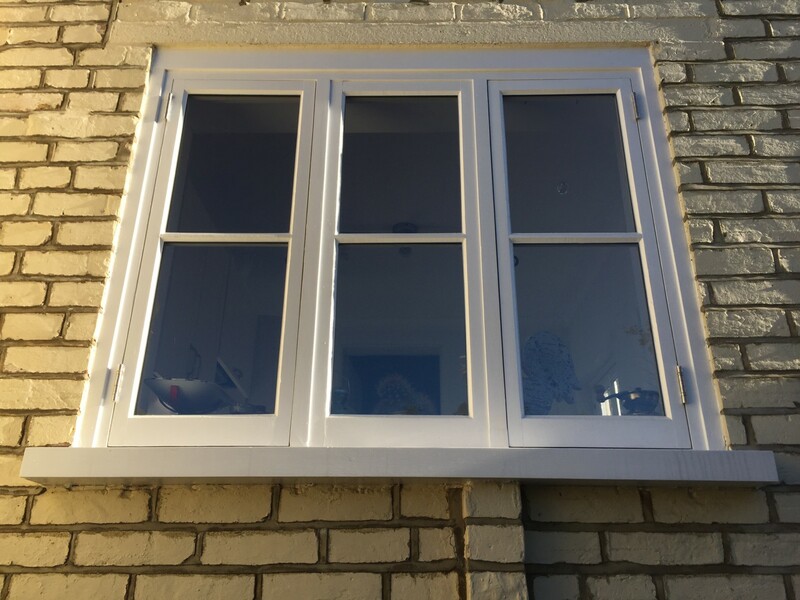 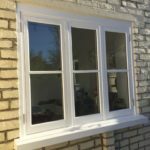 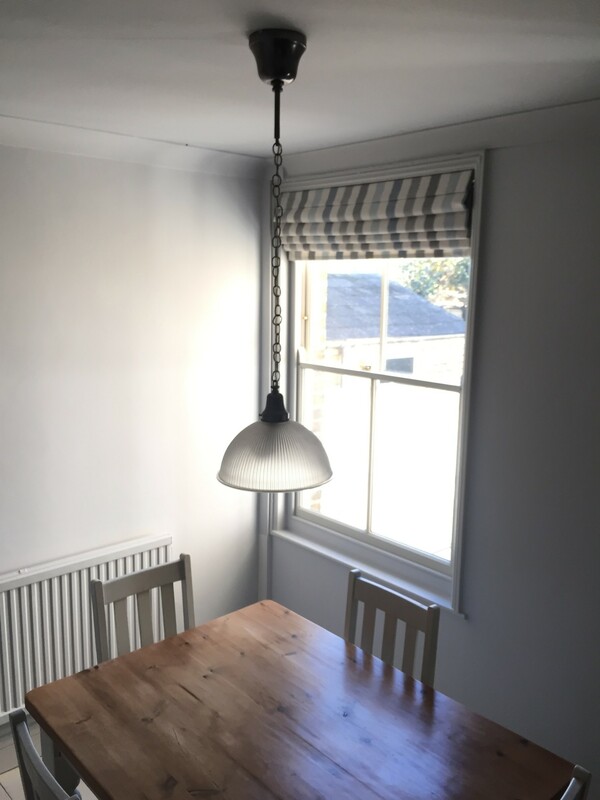 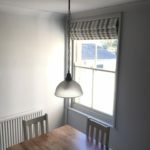 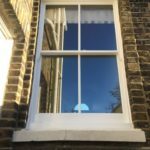 The casement windows had slim double glazing installed into the existing frames and were draught proofed and overhauled. 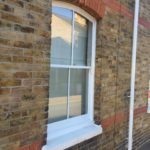 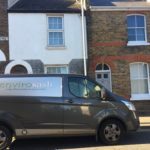 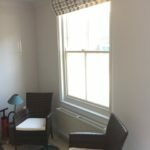 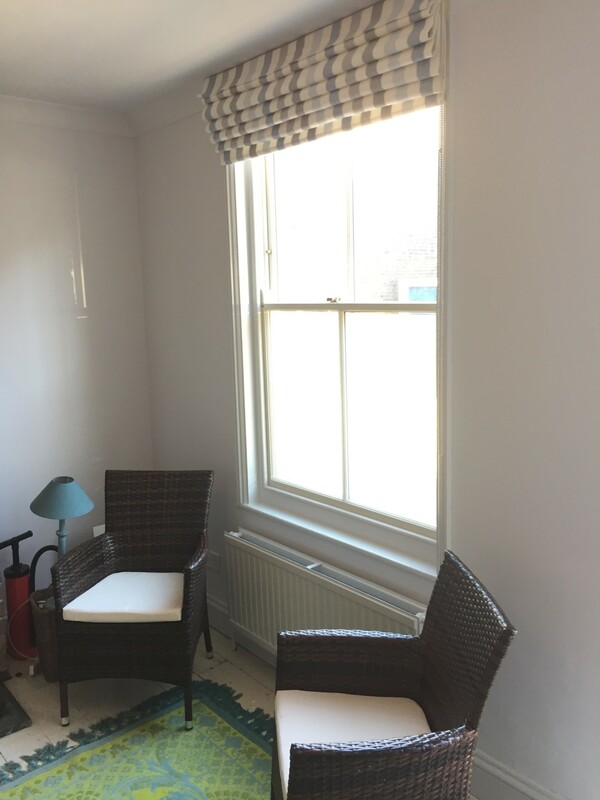 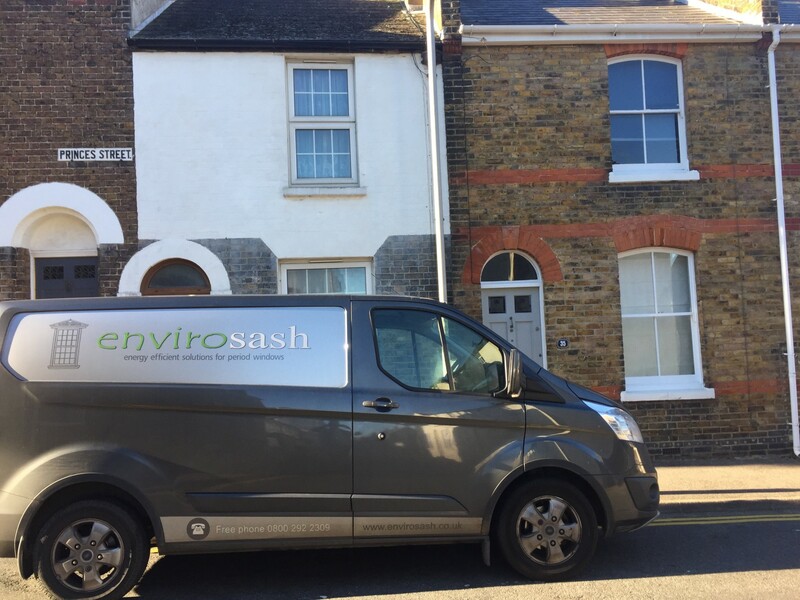 We fully decorated all windows externally, the internal decoration was left, as the customer wanted to undertake this themselves.